OUR PRICE: $66.30 - Join Rewards Get $6 Dance Dollars On This Item! The "Cadence" leather tap shoe by Capezio features a soft and durable leather upper, leather sole, Teletone toe and heel taps, a tapered heel, a lightly padded collar and footbed, a polyester lining, and a scored rubber skid pad. They Feel so Comfortable! I tapped with these in class and they sound so good and feel like a cloud. The inside is cushion so they feel like tapping on a cloud! Im a street Shoe size 7 and they were true to size and they were 7! These are the only taps i will be ordering in the future!!! I bought these shoes for my younger brother. 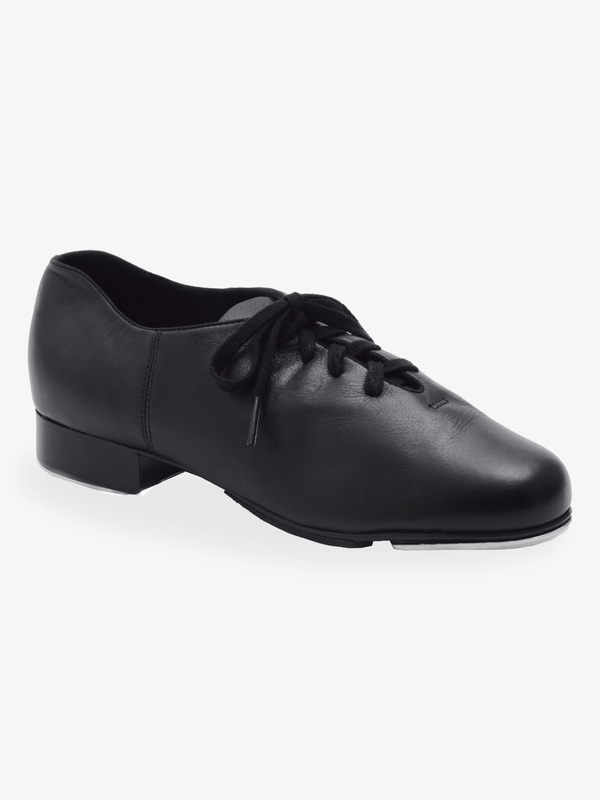 Capezio is my favorite brand of tap shoes, and I knew the taps would sound great. They did not disappoint! They are comfortable, with a great fit and sound. 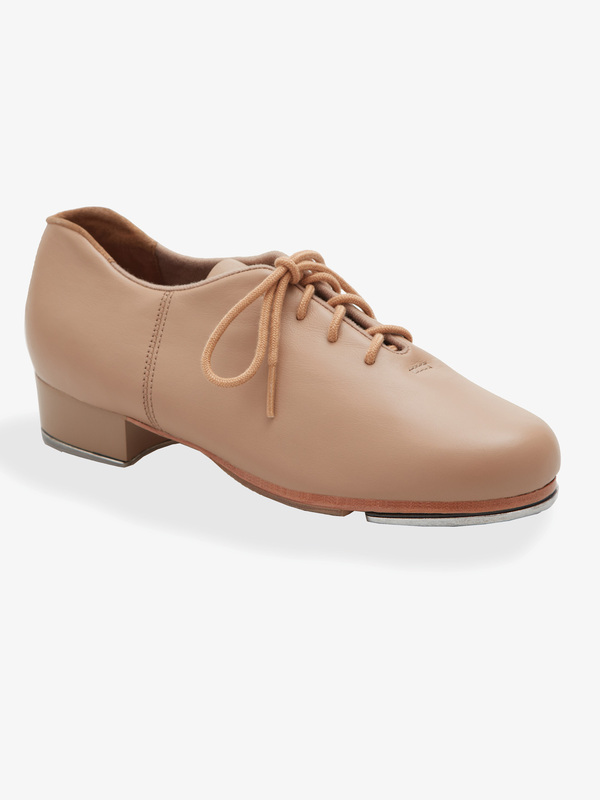 It's hard to find a great shoe for a male tapper. He loves these! do the taps come on the shoes,do I need to order them separately? Yes, the taps do come with these tap shoes.